I was so amused by the Guest Rikers over at Number One (a Commander Riker of the Day Tumblr site) that I had to send in one of my own. It's up now! Go check them all out! 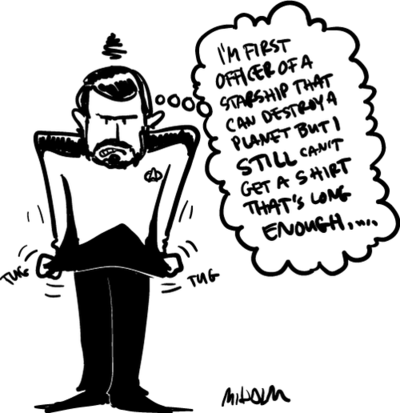 Very funny for all of you closet Trekkies.